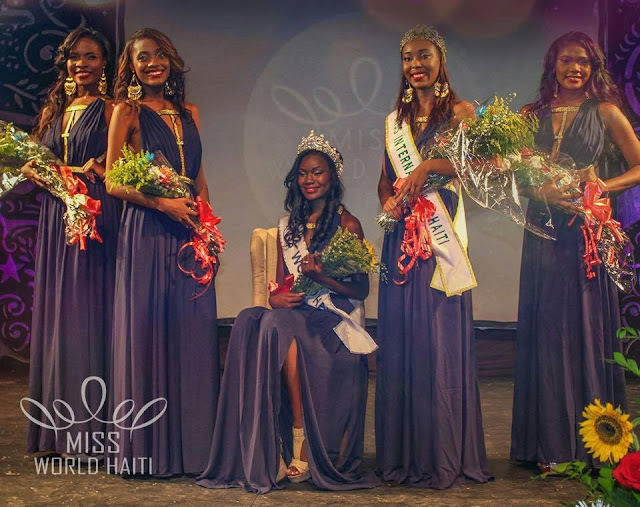 PORT-AU-PRINCE, Haiti - Seydina Allen was crowned Miss World Haiti 2015 at the conclusion of the Miss Haiti finals held at the Villate Restaurant in Port-au-Prince on October 2. She will represent Haiti in Miss World 2015 in Sanya, China on December 19. 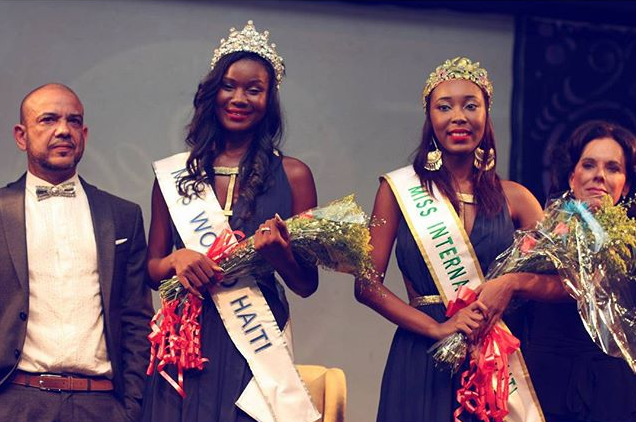 Mie Viannye Ménard finished in second place and was crowned Miss International Haiti 2015. 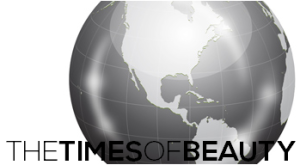 She will compete in Miss International 2015. Barbara Jeanty finished in third place.